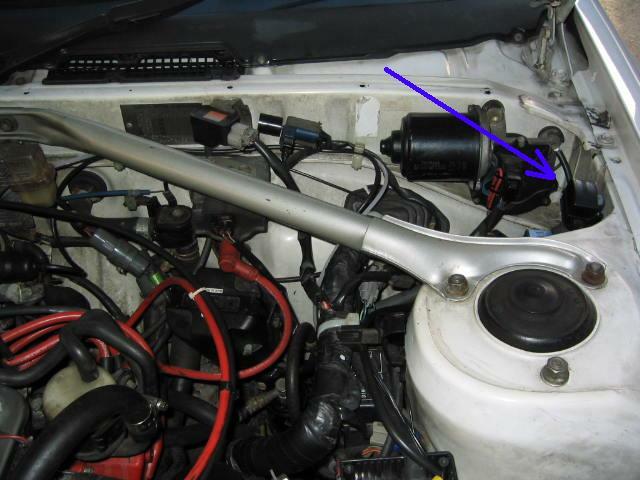 Why do I want to check my ignition timing? 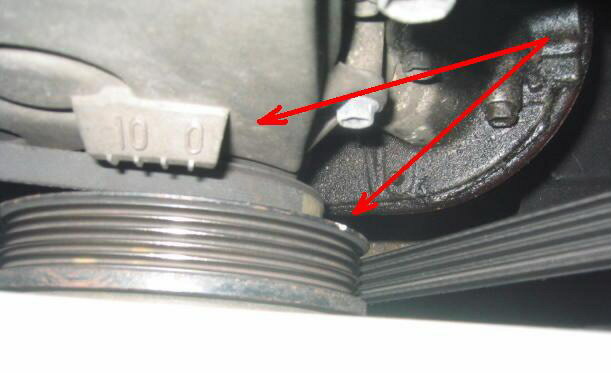 To ensure that the base ignition timing for the engine is set correctly. Also if you have running problems then it is also a good idea to verify that the base timing is still correctly set. 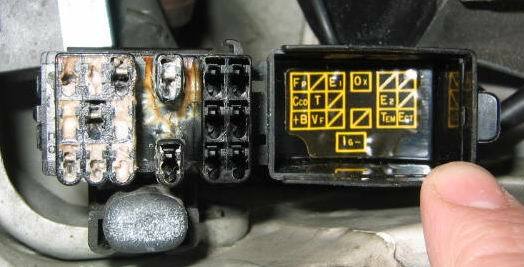 If you are suffering from power loss, detonation or errors e.g. code 52 - knock sensor then this might be a good starting point. What if my timing is wrong? If your timing is too far retarded then your performance and mpg will suffer. 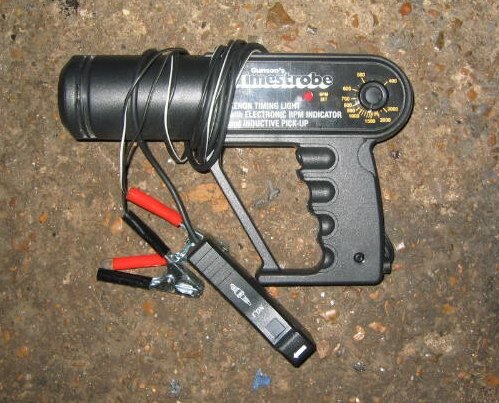 If you timing is too far advanced then you may end up with detonation and damage your engine. Okay, how do I set my timing? Start the car and go for a drive to thoroughly warm the engine through. This will ensure that the ECU will not alter the timing due to a "cold engine"
...open the diagnostics socket and bridge together T & E1, (TE1 and E1 for 185 and 205). 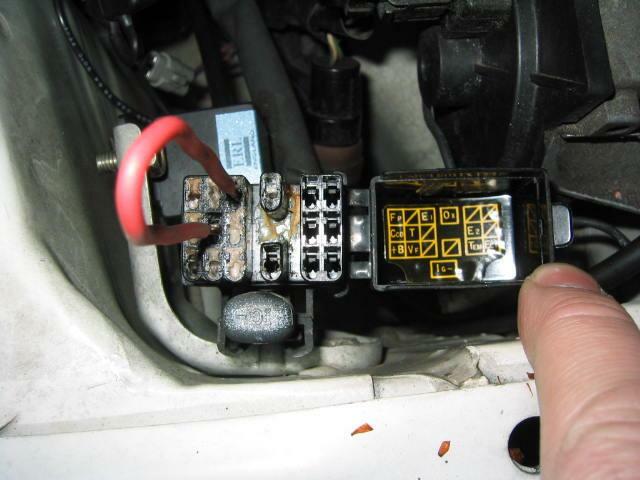 Failure to short these pins together will ensure that you do not set the ignition timing correctly! 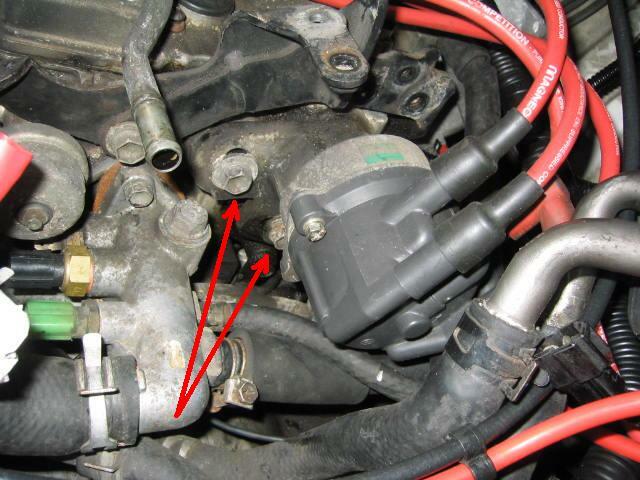 This article is intended as a helpful guide as to how I verified/set the ignition timing. If you are in any doubt, or not qualified, do not undertake this maintenance, consult a qualified mechanic. Altering the design of the car from the manufacturers specifications is not recommended, always consult the manual.